This 1 hour class provides a unique opportunity for parents/caretakers to help guide their children through a creative and fun art project. Parent and child work together as children experiment with new materials; learn about color, texture, and more. 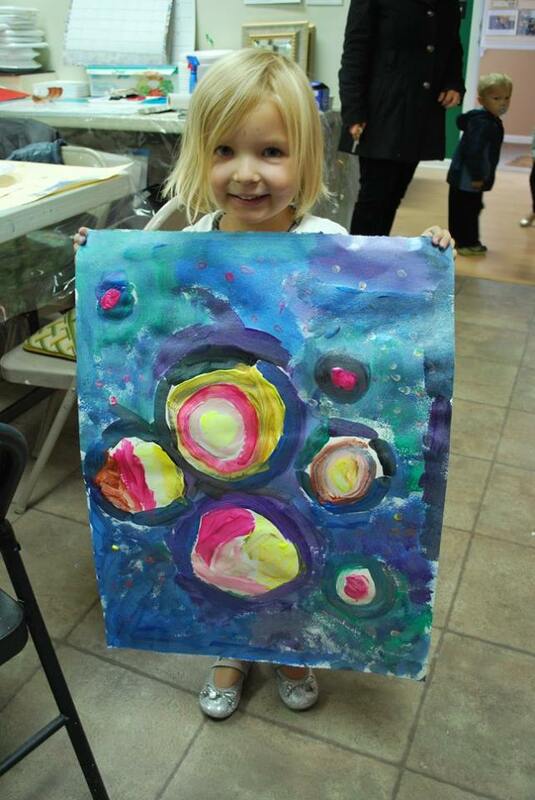 We provide a wide variety of materials for our young artists to explore. 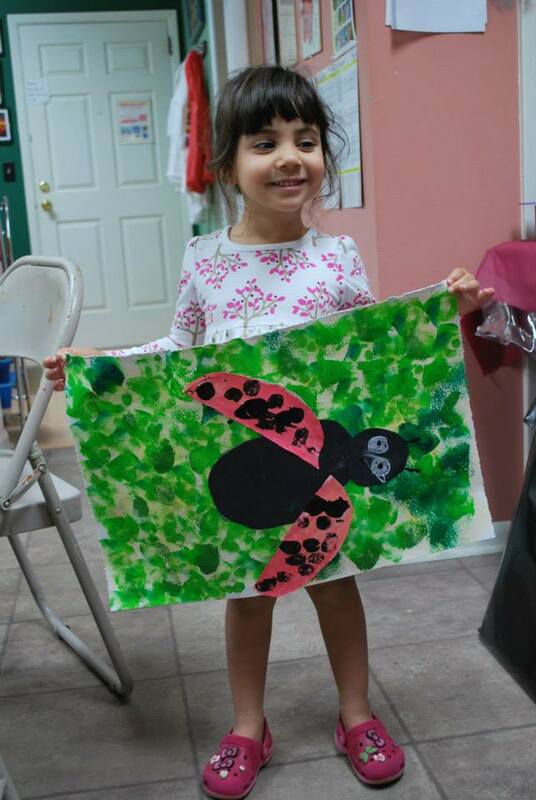 Help nurture your child’s creativity and sign up today! Enrollment is ongoing. *Other times/days may be an option if you know of others who are interested and wish to form your own class. We need at least 4 children to register in order to create a class around your desired time/schedule.